As the festive season approaches we all are searching for some great makeup tutorials to achieve that festive look or else we are pre planning our day at parlours for that extra glow. 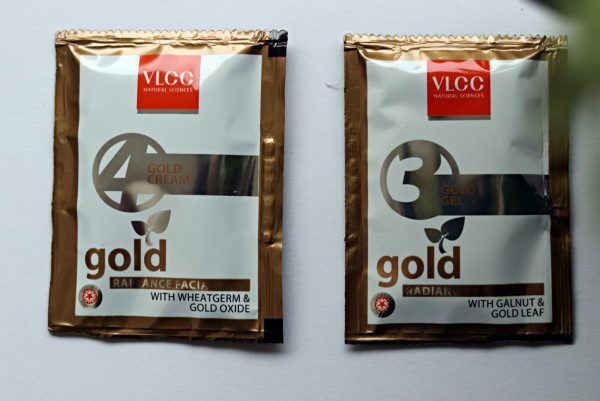 It was same with me until I found this VLCC Gold Facial Kit. If I ask you, then how do you really picture yourself on this Diwali? 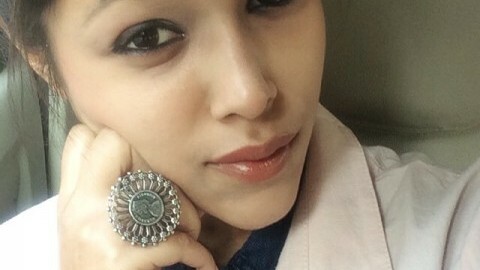 Would you really put forward the same old dull face with lots of makeup or you really want a glowing face? 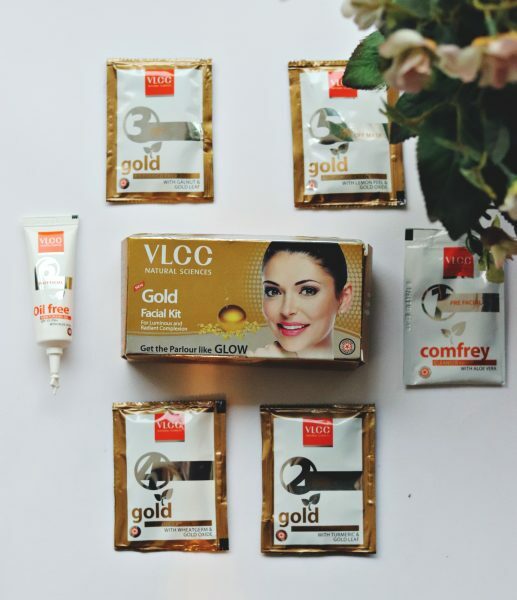 The VLCC Gold Facial kit comes in a small box but gives you a real glow. A glow that’s radiant and luminous. a. Cleanser and Toner: This Cleanser and Toner is common to all the facial kits that VLCC showcases. 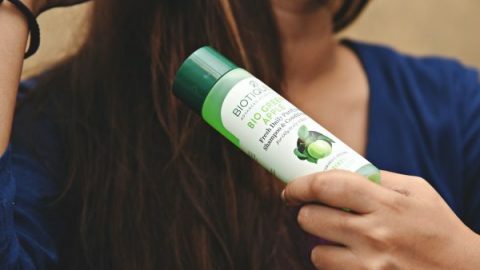 Even after first usage your skin feels soft and refreshed majorly because of Aloe Vera extracts in it. Though the best thing about this cleanser is the lovely fragrance that stays for quite a time. b. 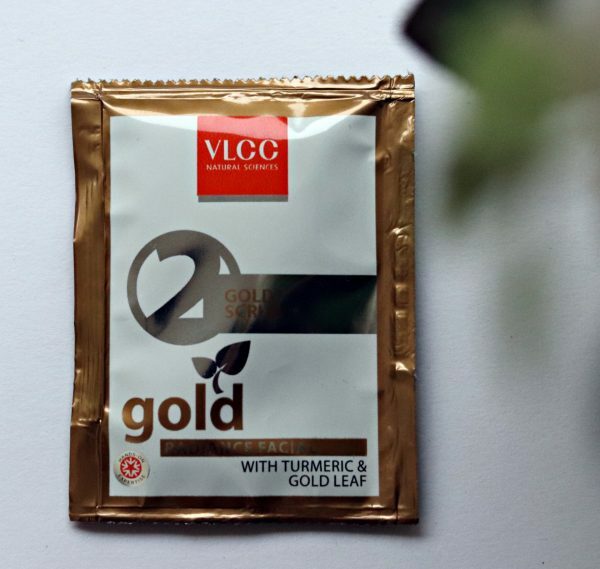 Gold Scrub: This scrub is enriched with 24 carat pure Gold and Turmeric, it helps in exfoliating the skin by removing all the dead skin cells. With the goodness of Aloe Vera and Sandalwood it leaves a dewy and radiant look onto your face. 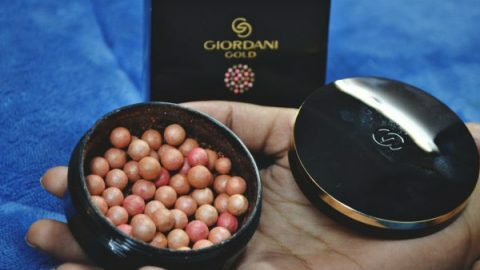 Give this scrub just 5 minutes of your day and you are just few steps away from that Golden Look. c. Gold Gel: This moisturising Gel with Galnut Extract( also used for metallurgy) helps in fighting pre mature ageing, thus helping in skin rejuvenation. 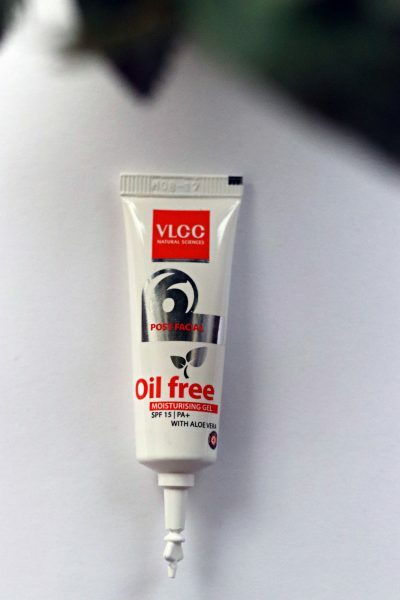 The best thing about this gel is that it gives you intense nourishment. d. Gold Cream: This moisturised cream with Vitamin C and E, helps in illuminating your skin by polishing it. 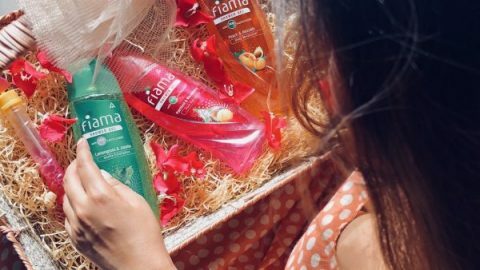 The goodness of Sandalwood, Wheatgerm and Gold extracts helps in hydrating your skin making it look younger. 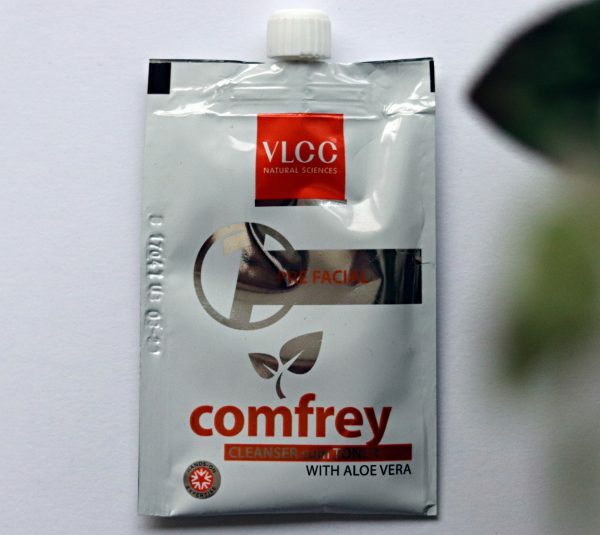 With this step you are just five minutes away from a glowing, youthful skin. 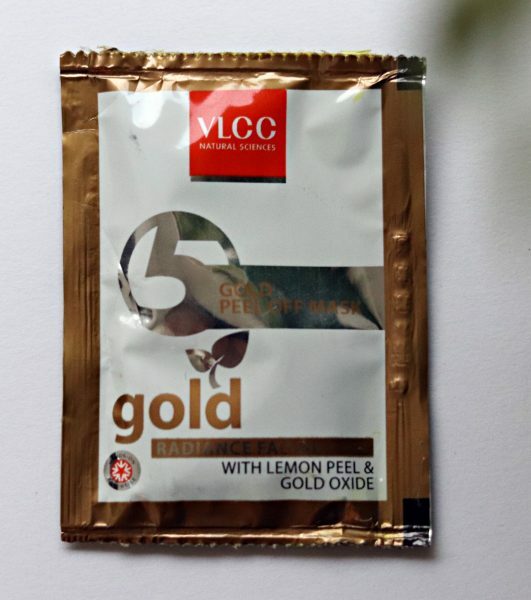 e. Gold Peel Off Mask: The main and my favourite step in this procedure is this peel off mask. Enriched with the goodness of Lemon Peel, Vitamin E and Gold Extracts, it helps in maintaining the Skin’s pH balance thus giving out a healthy radiant complexion. 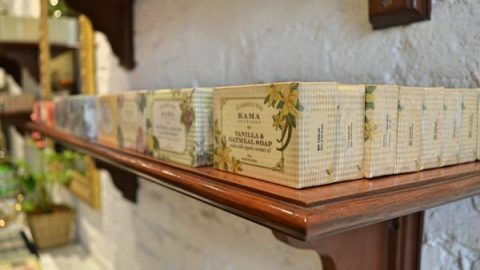 It is specially curated to remove all the pollutants from your skin so that your skin remains soft and supple. f. Post Facial: Oil Free Moisturiser: We all need an extra layer of protection when you are ready to step out, this post facial oil-free gel with Aloe Vera, Watermelon and Cucumber extracts helps in keeping the skin nourished while SPF 15 with PA + protects the skin from harmful rays. Post the facial I could actually see a polished and a glowing skin. Though the glow was intact for half a day, I will be using this kit on a weekly basis and will let you know if that natural glow pertains.